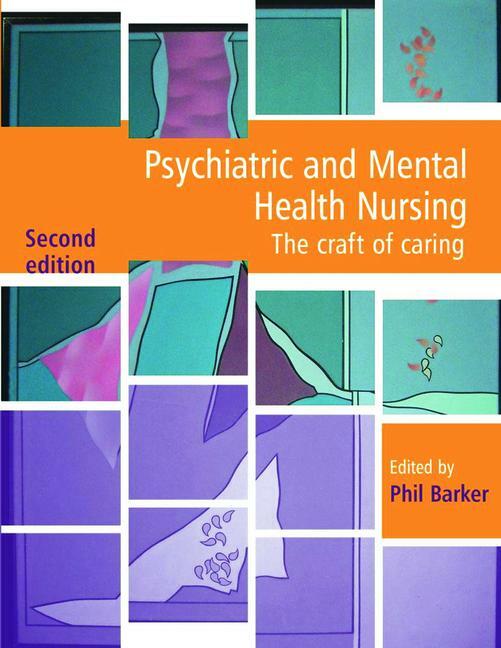 The concept of "the craft of caring" dictates that the basis of good nursing practice is a combination of both art and science, encouraging nurses to take a holistic approach to the practice of psychiatric and mental health nursing. Supported by relevant theory, research, policy, and philosophy, this volume reflects current developments in nursing practice and the understanding of mental health disorders. The book includes case studies of patients with anxiety, schizophrenia, and bipolar disorder as well as victims of sexual abuse, those with an eating disorder, homeless patients, and those with dementia and autism.